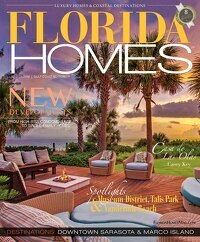 Florida Homes Magazine offers revolutionary video streaming technology in our Video-Magazines. With beautiful video tours, concert clips, destination guides and more, we are able to explore ideas we can only introduce in print. 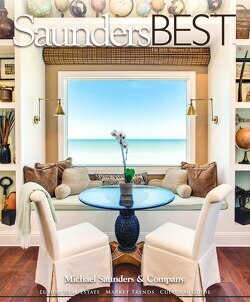 For a limited time only, we will offer our stunning Video-Mags for FREE! 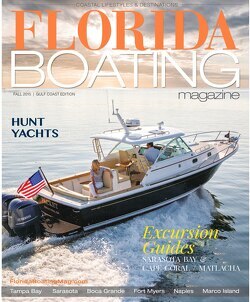 View our current issue here. Register for your free Video-Mag subscription NOW.